Pretty cold for Austin this morning, 14 degrees. 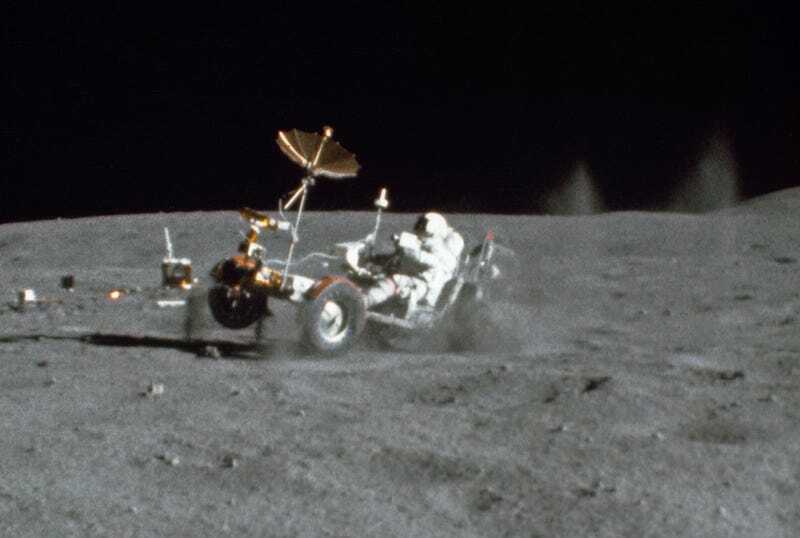 Have a picture of John Young hooning the Lunar Rover during Apollo 16. John Young was NASA’s longest-serving astronaut, and flew on Gemini, Apollo and the Space Shuttle. He passed away on January 5.